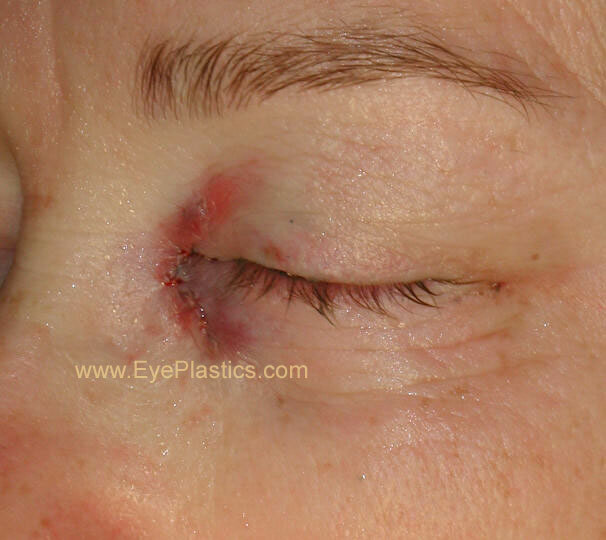 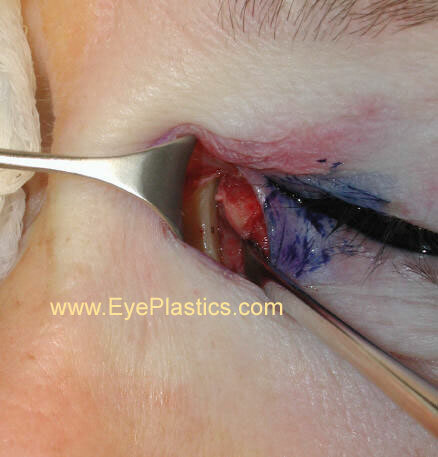 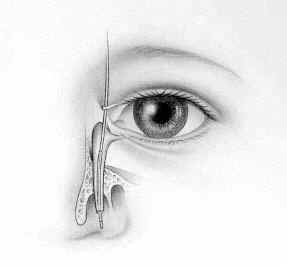 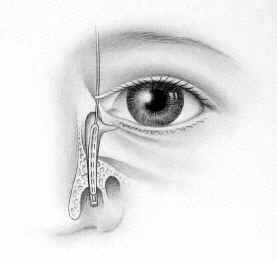 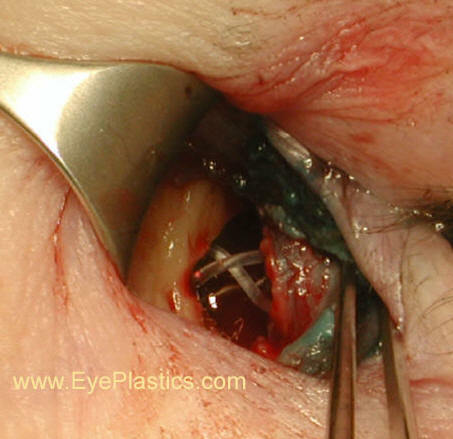 If the "tear duct" obstruction is beyond repair, It could be necessary to surgically implant an artificial "tear duct" behind the inner corner of the eyelids to drain the tears into the nose. 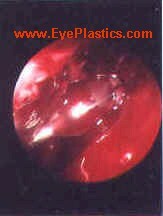 The artificial "tear duct" is made of Pyrex glass and is called a "Jones tube." 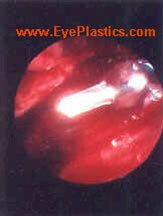 or Putterman-Gladstone (PG) tube. 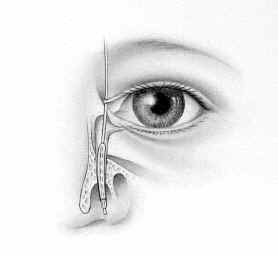 Dacryocystorhinostomy surgery provides relief to millions of people every year who suffer from tear duct problems ranging from collapsed tear ducts and excessive tearing caused by accident or injury, birth defects or environmental strain. 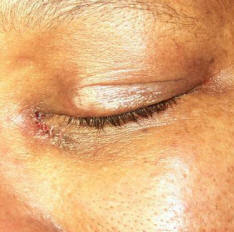 Left untreated, patients could experience swelling, infections, increased swelling, tearing ("wet eye") and severe pain.